I am a qualified hypnotherapist and psychotherapist, but perhaps more importantly, if you are looking for someone to help you overcome a problem, I am an empathetic, caring and world-experienced mum. I can help you overcome whatever is holding you back in life. My training, which included Neuro Linguistic Programming (NLP), Cognitive Behaviour Therapy and stress management, means I can adapt your sessions to provide one, or a combination of therapies depending on what works best for YOU. You've taken a step already by searching for a therapist near you. Don't hold back. Take the next step to a life free of your problems by calling or emailing me now. My previous clients would tell you they are happy they did! I can help you overcome addictions, fears and phobias,cope with stress or anxiety, stop smoking, lose weight, help you cope with pain, IBS symptoms, skin disorders or become more motivated at sports or in business. I have a diploma in gastric band hypnotherapy and offer a full course of hypno-banding for suitable clients. My practice is in Loudwater which is very convenient for clients coming from High Wycombe, Beaconsfield, The Wooburns, Flackwell Heath and Bourne End. Call now or email me to take that first step to a better you. £80 - The first appointment (usually an hour and a half) comprises a full assessment and a hypnotherapy session. £70 - Additional sessions - one hour of personally tailored hypnotherapy, often combined with some psychotherapy and teaching of techniques to help in between sessions. Once a client is used to hypnotherapy we also provide a free self-hypnosis recording to use at home. Prior to training as a hypnotherapist, I worked for many years as a magazine writer and editor. 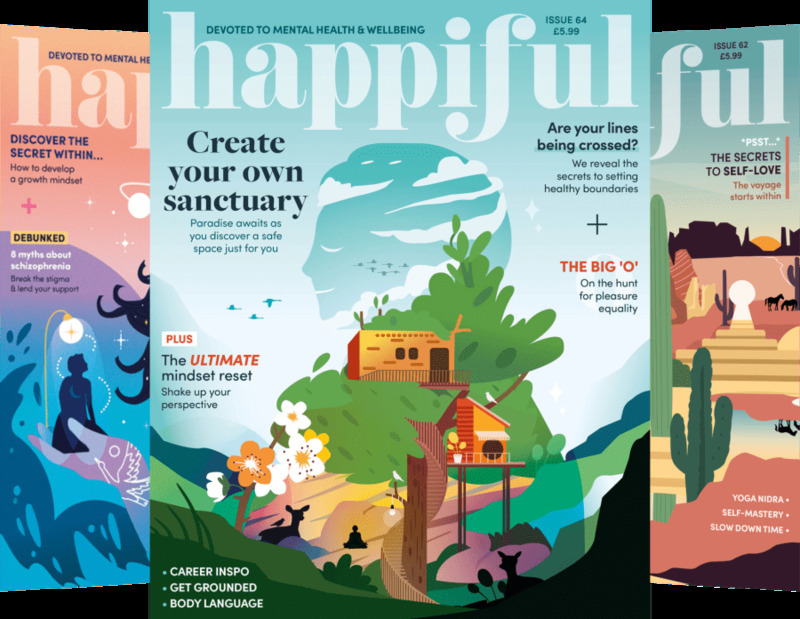 I edited one of the UK's leading pregnancy and childcare websites and wrote on health and well-being matters for a wide range of lifestyle magazines and websites. These days I write mainly about hypnotherapy. My creative skills enable me to compose very specific and relevant hypnotherapy sessions, tailor-made for individual clients which brings very good results. Available for evening and weekend appointments.